U.S. military officials sought permission to send an armed drone near a patrol of Green Berets before a deadly ambush Oct. 4 in Niger, but the request was blocked, raising questions about whether those forces had adequate protection against the dangers of their mission. Details of the ambush in Niger are slowly emerging more than three weeks after four U.S. soldiers were killed. The Americans were part of a larger group looking for an Islamic militant, but his fighters found them first. A big week on the domestic front after an alt-right rally in Charlottesville, Virginia left one dead. Plus, a Republican Senate Primary heads to a runoff. Abroad, a deadly terrorist attack in Europe and a worsening cholera epidemic. Have you been keeping up? Test your knowledge of all that and more with our Washington Week-ly News Quiz. Former President Barack Obama, emerging from partial seclusion more than six months after leaving office, weighed in on Monday about the tense political situation — not in the United States, but in his father’s home country, Kenya. At the Paris climate conference -- where one sticking point is finding money to help poor countries adapt -- President Obama met with leaders of Pacific island nations whose very existence is threatened by rising sea levels. French President Francois Hollande meanwhile talked with African leaders about the climate threats they face. 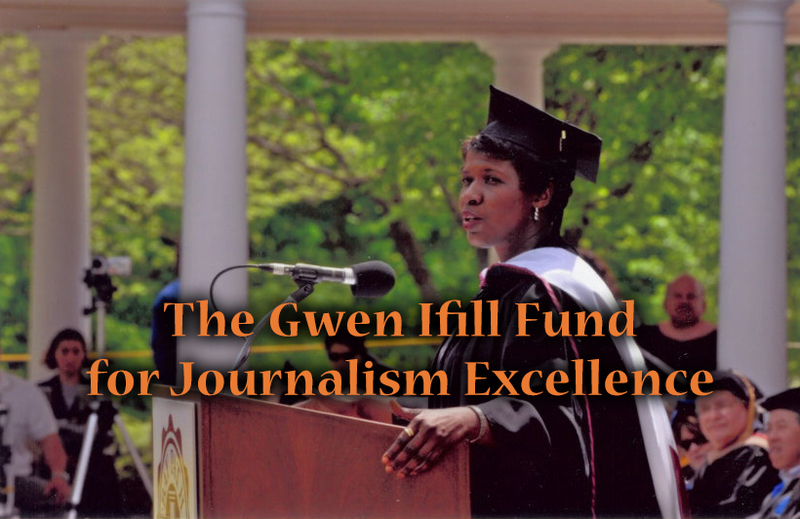 Gwen Ifill reports. 46 min 42 sec ago. 47 min 26 sec ago. 53 min 29 sec ago.